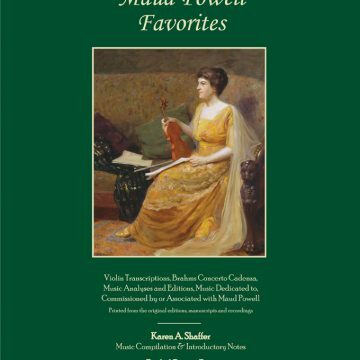 This edition closely follows Pine’s critically acclaimed 2016 recording “Testament: Complete Sonatas and Partitias for Solo Violin by J.S. Bach” making it an invaluable resource for any student, teacher, or performer enthralled with J.S. Bach’s long standing legacy. 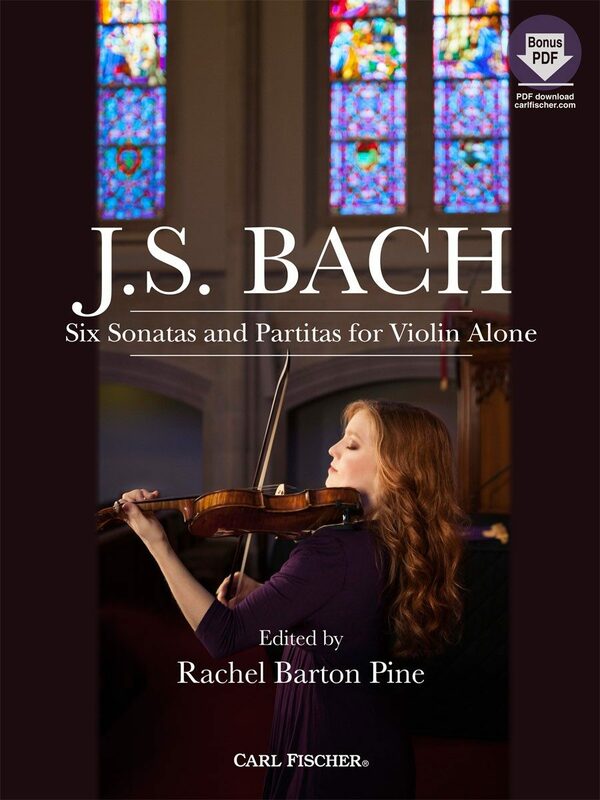 Rachel Barton Pine – having spent decades studying the music of Bach, his contemporaries, and his predecessors – now offers this unparalleled edition complete with detailed historical notes, performance suggestions, and downloadable study materials including a new Urtext edition and a specially prepared manuscript. Pine’s interpretation is informed by thorough historical study, which has been polished by years of performance insight, but also encourages those studying Bach’s repertoire to craft their own unique interpretation of these timeless masterpieces. 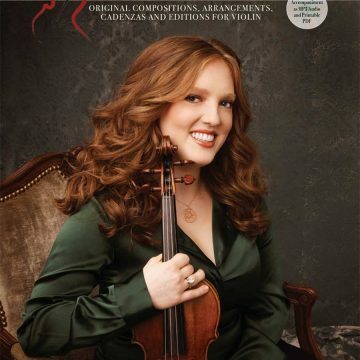 This edition closely follows Pine’s critically acclaimed 2016 recording “Testament: Complete Sonatas and Partitias for Solo Violin by J.S. Bach” making it an invaluable resource for any student, teacher, or performer enthralled with J.S. Bach’s long standing legacy.